When I moved to West Seattle, every current resident asked if I’d heard about the West Seattle Blog. It was required reading, I was told, for staying informed about our little part of the city. Almost four years later I still skim every headline, read what’s relevant to me, and yes, recommend it to new residents. WSB is my portal for local news, and I thought of it immediately when reading Ben Thompson’s piece The Local News Business Model. Infrastructure: It’s a WordPress site and has always been online only. Content is mostly generated by a wife-and-husband team, with occasional freelancers (and high-quality photos submitted by readers1). That same two-person staff generates tons of original photos and video, which is cost-effective because it can mostly be done without leaving the peninsula. There’s no copy-editing organization, but I can’t remember the last time I saw a typo, much less a retraction for some factual error. Editorial: WSB only covers hyper-local news without any of the filler of traditional newspapers. 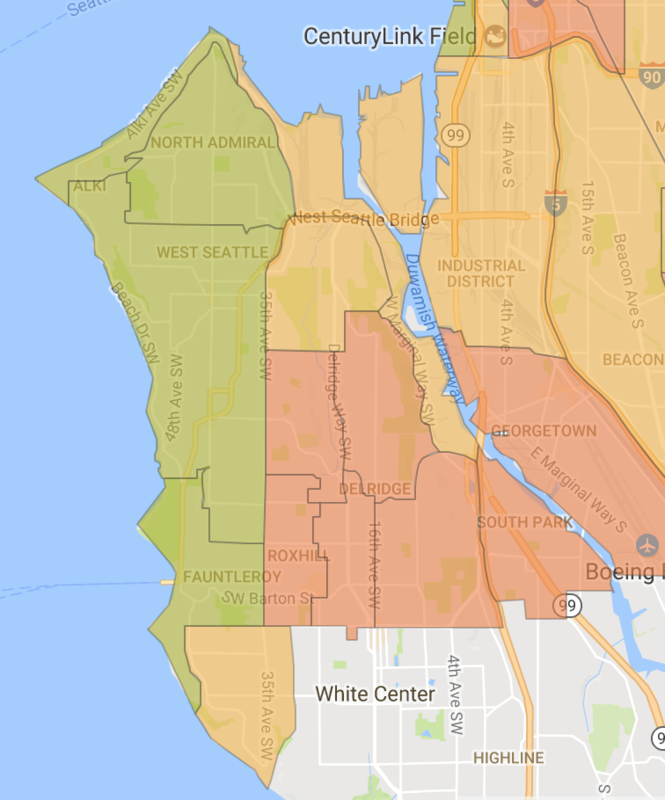 It’s rare that city-wide stories are covered, and when they are it’s because of a West Seattle connection or impact. For example, someone declaring their run for Seattle Mayor is a city-wide topic, but the candidate was born here and the event was held at a pizza joint on the beach,2 so there was both an article and an in-person interview. That hyper-local focus is exactly right. I go to the MMQB to read about the NFL, XKCD for the funnies, The Daily for national news, Ars Technica for science and tech, and yes, Stratechery for business insight. That’s because those sources are best-in-niche and I like their style. I don’t need a newspaper to aggregate all of these disparate interests anymore. I throw their feeds into my RSS reader to make my own daily newspaper. It’s massively impressive that a two-person team is the de facto paper-of-record for a neighborhood of 90,000 25,000 people. Perhaps they could make more money with a fee-based business model and fewer readers, but I suspect as long as the local advertising model holds up WSB will stick to what they know.